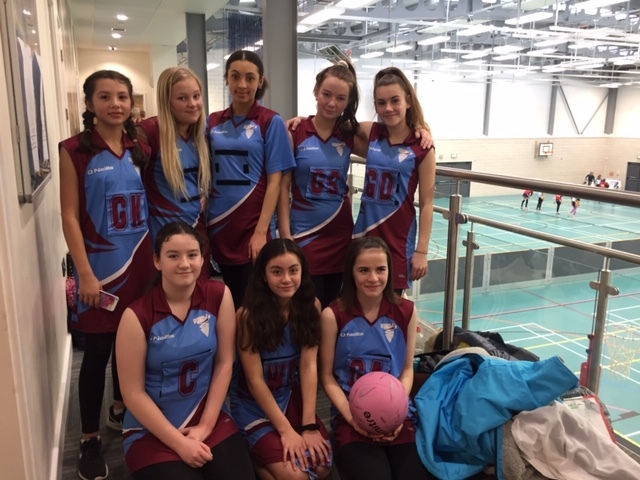 Netballers from Year 7 & 8 took part in the winter school games at Truro School. 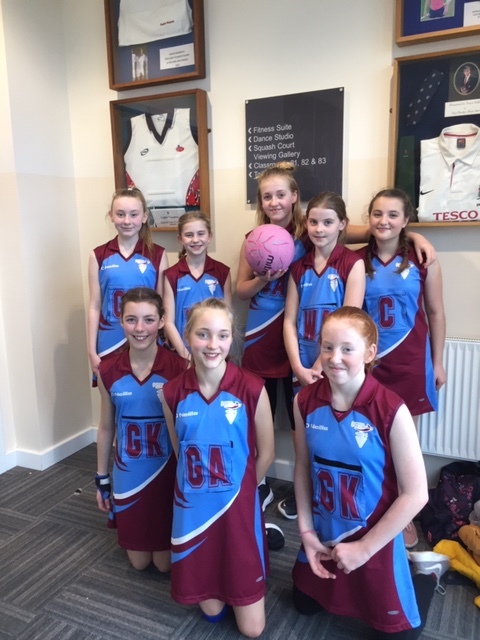 The Newquay Tretherras girls played brilliantly in their five matches and lots of fun was had by all. Congratulations to all the girls involved.